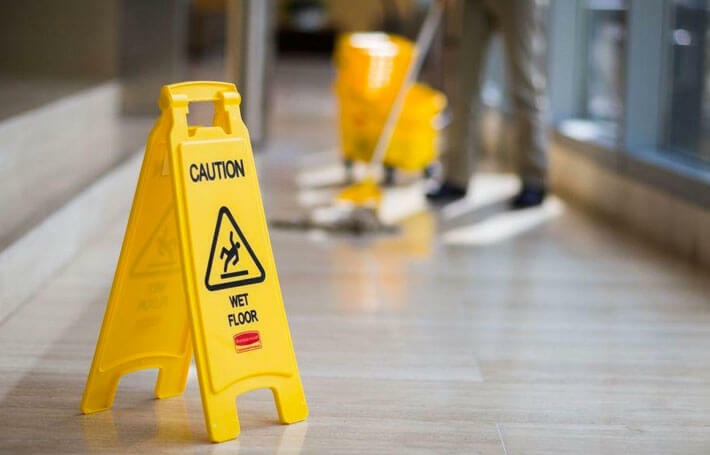 When incidents occur at the workplace it happens that cleaning staff hurts themselves, then a company management should take necessary steps to prevent these happening in the future. Employers have a duty to look out for the safety well-being of each cleaner. Any concerns must be raised immediately. But keeping everyone safe whilst at work isn’t assigned only for the health and safety representative, mainly it is a collective, a team effort. This applies weather we are at our usual place of work, or we are visiting a location where others are at work. These concerns should be addressed to the operatives involved and their immediate supervisor or manager, so they can take any necessary action. If it is appearing that your concerns are not been taken seriously, this issue must be brought to the HSE manager! Familiarise yourself with the safe way of working in your area and work to this. Always rise your safety concerns if you have any with your supervisor or manager. Managers should carry out monitoring of work, practices as part of their regular safety monitoring and take corrective actions where appropriate. Cleaning Services Provider should have all of the above properly controlled. Let’s summarise: every person within your company needs to know what’s what, where and when, how and why to pitch in, to establish potential risks and hazards, next steps due in case health and safety rules are violated or any incident occurs. Rules apply to all; Operative and Employer. 10 Working Hints to Work Safely. What is Health and Safety Bulletin (HSB)? Rules apply to all: operative and employer. Every person in the company is not different to other, never mind their experience, skills, educational levels or their company role. Most importantly their jobs are of a great significance, when it comes to follow the rules of health and safety. Use correctly PPE in accordance to the undertaken task. Must report any damage to client’s property, premises etc. in timely manner. Must report any defect to equipment in timely manner. Must inform immediately accidents or near misses to the manager. Provide regularly an adequate training. Carry out from time to time risk assessments. 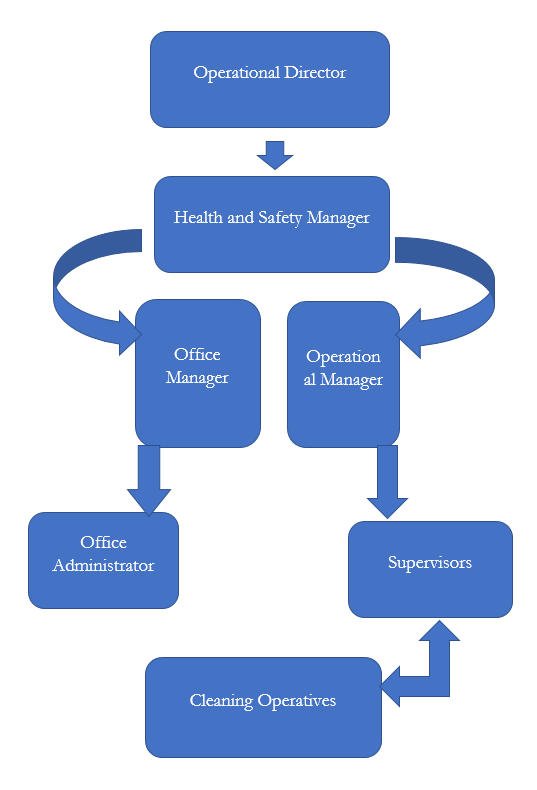 Appoint a competent Health and Safety person. Must ensure that operatives are working in accordance to company Health and Safety. Provide safe working methods to its workforce. Leading all operatives to safety. Issue Health and Safety Bulletins monthly. Provide for its stuff tool box talk. For the majority of small or medium -size businesses with a low-risk territory, being of charge of health and safety in the workplace should be a comparatively painless task. Keeping healthy and safe at the work premises is paramount to all types of businesses and their employees. As I have mentioned earlier, no matter what your role is, no matter what your work skills are it is a major practice to minimize risks of injury and illnesses at the work place. Here are I can offer you following tips to help make your work premises safer place. Understanding risk regulations and risk factors. When gaining experience, you also gain knowledge how to deal with apparent hazards occurring within your job tasks, so that is why you could be step ahead and try to minimize the risk of work-related injuries. If you work long hours or you use often to carry or lift heavy objects, any conflicts within the company with colleagues or management. All these stress related illnesses like depression, sleeping difficulties and problems with concentration often brings problems. Keeping energetic and alert helps you very much in your work. Avoid condescending, curl, spin or twist. Organise your work place like this so you work easy and within easy reach to equipment and machinery. Don’t ever lift heavy cleaning equipment. You can use mechanical help instead of trying to lift or carry a heavy machinery use a lift, escalator or else. Always look around, behind etc. This will help protect your back.If you do need to pick up and carry heavy objects, you must be trained to do so. Wear correct PPE to suit the task. You must all the times wear a correct PPE in relation to any task you will undertake. Once worn correctly, all safety gear such an action will minimize dramatically the risk of injury at the workplace. Refrain from drug and alcohol before you attend work. Both habits are major contributing factor in around five per cent of workplace fatalities. Always disclose your safety concerns to your employer. They are legally bind to ensure a safe working environment. Familiarise yourself with your rights. You can join different trade union organisations. What is Health and Safety Bulletin (HSB). Health and Safety Bulletin (HSB) is every company-based periodical in its sphere, with many employers, in both the public and private sector, posting it regularly among its workforce. With self-sustaining, accurate and analytical reporting allied with significance on legislation, enforcement and implementation, HSB is the ultimate information origin point for the professional experts in this composite sector. Explain how to write effective policies that your workers understand. Different points your safe operating procedures must involve. What to include in your workplace first aid kit? How to keep away from basic slip and trip risks. Newsletter is a valuable tool when it comes to discuss health and safety issues with your employees. This newsletter could be distributed online via emails or verbally while at meetings. To draw their attention, you must be able to disclose interesting reading content. 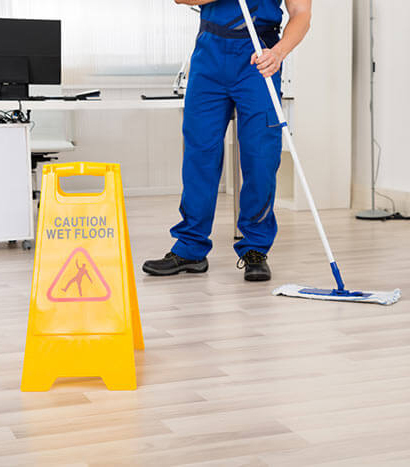 Tell them and explain how a cleaner followed and incorporated safe working practices, this helped your cleaning company to save money and avoid accident. The newsletter will definitely help other operatives why safety measures must be followed. Make it clear to them that this is your company policy. Recent changes in the regulations is a good timing to issue a newsletter and introduce the new regulations to your cleaners. The newsletter can strengthen every company’s safety training methods. Provide comprehensive details about what topic will be covered, such as working with new machinery or new cleaning detergents. Make sure to mention whether team talks are mandatory or voluntary to cleaners. Talking over wearing safety googles, or dust musk sounds to lame, so that is why a company newsletter is magnificent way to refresh operatives of basic safety policies.